The especially thick styled rubber mat provides maximum protection from the weather and also support your feet- making long journeys more comfortable. 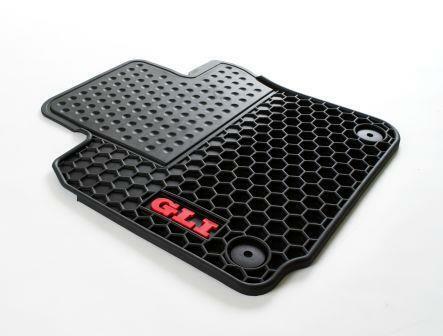 Secure fitting Rubber Floor Mats with Round Retention Clips. Set of Four(4). Black.